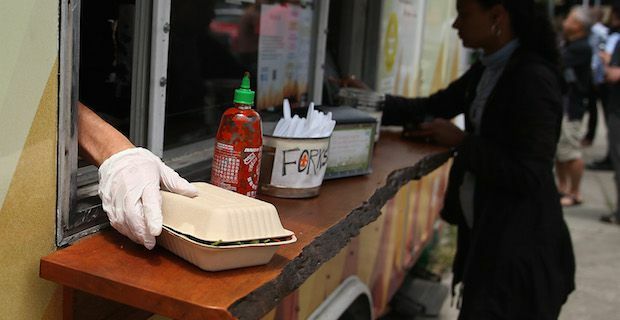 Stopping at food trucks is a great way to try out new kinds of food and watch your mouthwatering meal be prepared right before your eyes. It really is a feast for the senses. While it is impossible to list all of the delicious food trucks London has to offer, here is a taste of what is out there. 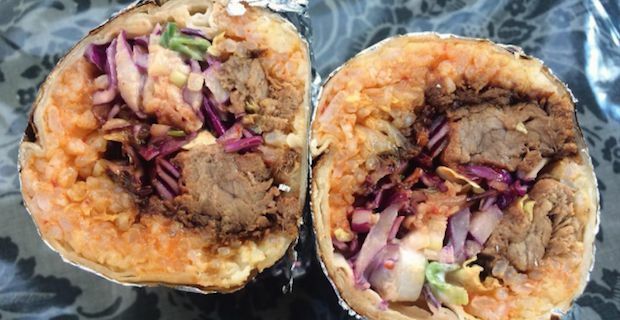 Gourmet Bistro style food is another option that can be found at Street Kitchen food truck. This is the place to go if you are looking for fresh and healthy dishes. 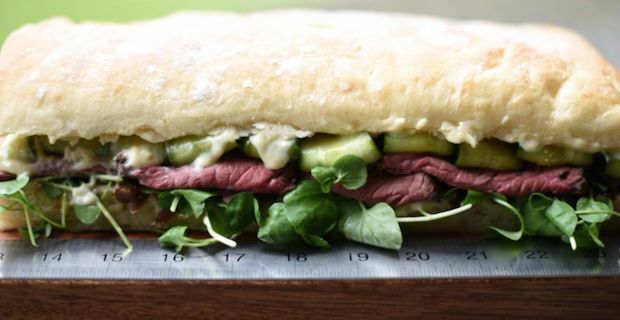 All of their ingredients are from the UK and and directly sourced from local farms. One of their sample dishes is smoked salmon with broccoli and cherry tomatoes, roasted beetroot, crushed potatoes and baby leaf and horseradish mayonnaise. They can be found at Devonshire square, Broadgate circle and the Hatch Battersea. 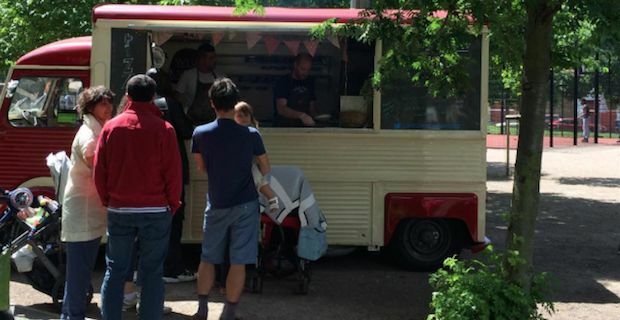 For a little Spanish flair, find the Jamon Jamon food truck at Portobello Market on Saturdays. 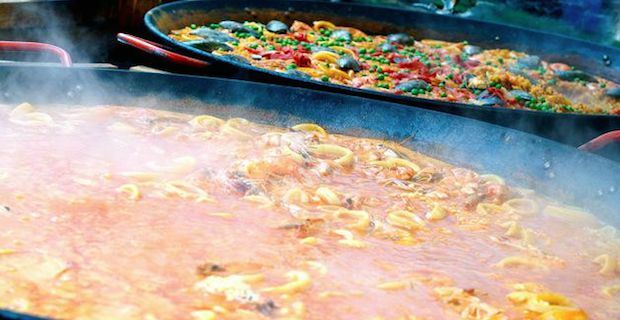 All you need to do is follow your nose to the scent of paella. Try out their vegetarian paella, seafood paella, charcuterie, or paella valencian.